Imagine the classic hunting figure. Hunter dressed in camo, hat and gloves, quietly waiting in the forest for his prey to approach. Wait, “his” prey? Why assume the hunter is a man? Like it or not, most people probably would envision the same. It’s just part of the hunting tradition, right? Hunting is a man’s sport. For a while, that stereotype largely held true. But since the turn of the millennium, female participation in U.S. hunting activities soared. Still, long-held misconceptions take more than a couple of decades to fade from public perception. But as more women proudly head to the wilderness, weapons in tow, those misconceptions will pack a far smaller punch. Women don’t hunt? Try telling that to the 11 percent of all U.S. hunters that just happen to be female, according to the Census Bureau. Eleven percent may not sound too significant, but considering there are 13.7 million hunters in the United States, more than 1.5 million isn’t a group too small to recognize. The upsurge isn’t limited to the 21st century, however. In 1997 the National Shooting Sports Foundation told the New York Times that 48.5 percent more women were licensed to hunt guns then than in 1988. According to another report from the foundation, 3.35 million hunters in 2012 were women. So, for you millions of women hunters out there: You are not alone. Not even close! Remember when your mother used to tell you certain behaviors were unlady-like? Well, we bet that hunting may have fallen onto that list. Too many outside the outdoors realm assume that any woman who seriously hunts is unfeminine or at best androgynous. 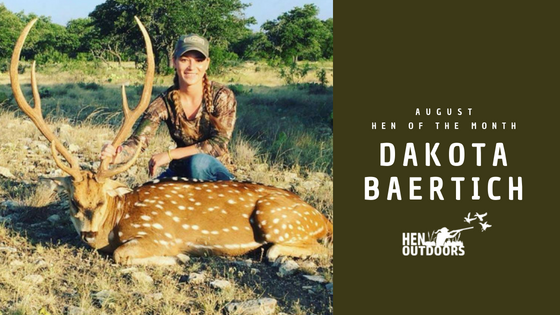 But women hunters know they can bag just as big a buck whether they’re fresh-faced and donning a ponytail or in full makeup with a fresh manicure and it’s been that way for a while. We can’t exactly blame others for their false assumption. 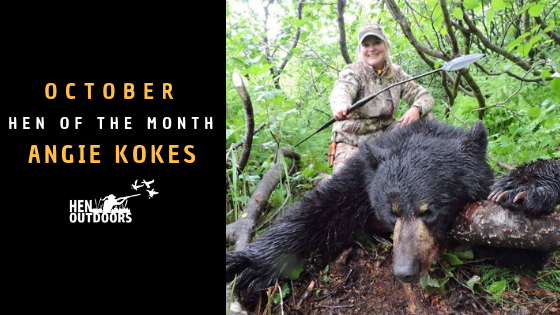 After all, hunting is a heavily male-dominated sport, and non-hunters often associate the activity with brutality and aggression – not exactly traits they assign to their mothers and grandmothers. In fact, according to one study conducted for East Carolina University, the vast majority of women hunters surveyed admitted to an association between hunting and masculinity. Such stereotypes often take generations to eliminate from the public consciousness. It’s an American tradition for fathers to take their sons out on their first hunts. But what about their daughters? Many still hold the common misconception that girls are too soft-hearted to kill an animal, no matter how humanely. But hunting offers all sorts of benefits to girls. Not only does it give them a chance to bond with family members, but it builds confidence within them and teaches them about gender equality. It’s not natural for women to hunt? Try telling that to the countless species that rely on the females to kill their dinner. In fact, most female animals are particularly badass, and they aren’t about to sit around the den or nest, minding the young. Coyote and eagle mothers hunt side-by-side with their male counterparts to bring dinner home to the family. Lionesses conduct the majority of hunting for their prides, and queen bees aren’t the only females with an important role in the hive. Worker bees are also female, and they play a pivotal role in the hive, while the male drones exist for the sole purpose of reproduction. Women aren’t meant to hunt, right? Throughout human history – and prehistory – the men have hunted while the women were the gatherers… or were they? As it turns out, this bit of common knowledge is just another invalid stereotype. Anthropologists now believe that women hunted side-by-side the male members of many early tribes. It’s no coincidence that many mythological goddesses were master huntresses who killed major wild animals and monstrous creatures. In fact, archaeologists have even discovered a 12,000-year-old carving depicting a reindeer stalked by three humans – one most certainly a woman. So what type of woman likes to hunt? As photographer Margaret LeJeune discovered when she set out to capture images of female hunters, there is no “type.” LeJeune set out to break stereotypes with her photos. “I didn’t want to make sensational photographs of blood and the kill. I’ve seen images like that of women hunters, where they’re field-dressing deer. I didn’t want to repeat things that had already been done,” LeJeune told Slate. So, women can hunt, but surely they can’t match men in skill, can they? Don’t put money on it. “I think women tend to be actually better hunters because they tend to be a bit more patient, and oftentimes are a much better shot, because they tend to be a bit more focused,” Wyoming guide Fred Williams told NPR. Interestingly, scientists attribute several physiological differences between the sexes to prehistoric gender roles. Men, for example, exhibit significantly greater visual sensitivity to rapidly-moving stimuli, while women are better adapted to recognize close objects and discern their colors. There’s nothing that says because a woman enjoys hunting, she can’t also be fashion-conscious. Sure, there was a time when women who hunt could either dress like a man or wear the stereotypical pink camouflage. But those days are gone. At one time, a woman who wanted to wear serious hunting gear had to don her husband’s flannel and camo gear. Now, however, full fashion lines cater to the hunter inside us all. Women around the world have more options than ever before when it comes to technical hunting gear and lifestyle apparel too. Instead of poorly-fitting clothing that is just smaller versions of that designed for men, women hunters can now choose gear designed specifically for their needs, sizes and shapes. 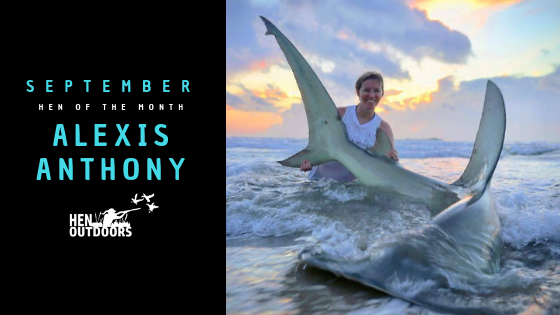 From women-owned apparel brands like Sitka. Lady hunters can find attire and gear in nearly every camo pattern and price point, including fitted jackets and hoodies, tactical capris and even camo leggings. Sure, more women are heading to the field with their fathers and husbands, but they can’t really take the sport seriously, can they? They sure can. Many women who hunt take their hobbies just as serious as the greatest male enthusiast. 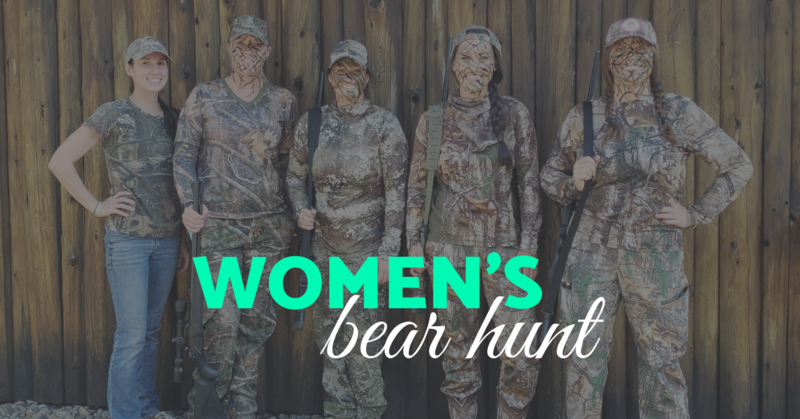 Eighty percent of the women surveyed in the East Carolina University study identified as self-proclaimed hunters. More than half of the women felt that hunting is a cultural practice and a way of life. They attributed their beliefs to how their upbringings, the need to supply food or even their status as a Native American. In fact, the women studied place so much emphasis on hunting’s importance that many of them didn’t even consider the activity a sport. Why does anyone hunt? For most, it seems much of the passion lies in tradition. They learned to hunt from their fathers, mothers, their grandparents. They went with friends as children. Some hunt in groups to enjoy a special kind of camaraderie, or hunt alone for solitude. Many people hunt for very different reasons. Some take up the sport as a way of bonding with their families – their fathers, friends, spouse, sons and daughters. They hunt as a way of relaxing outdoors and experiencing nature. They hunt to feed their children, and to know where their food comes from. But most of all, they hunt for the love of hunting. Women are no different.